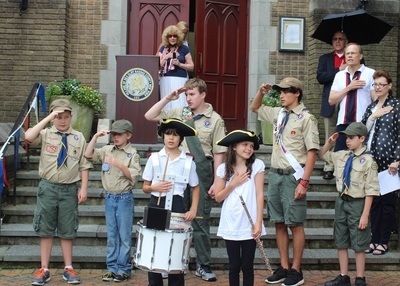 Mark your calendars for 10:00 a.m. Saturday, July 4th, rain or shine! 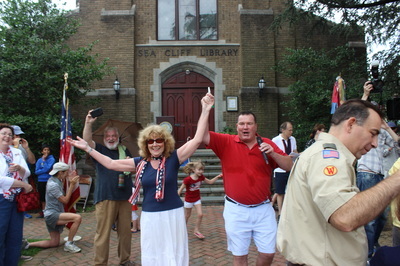 The Sea Cliff Civic Association invites you to attend a gala celebration of America’s Declaration of Independence on the John Burns Village Green, in front of the adult library. 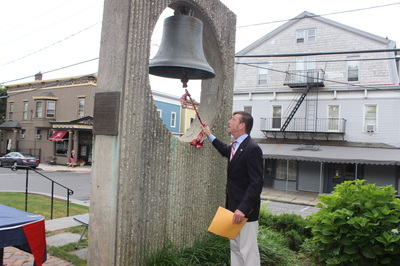 The Civic Association is planning a program that will include ringing the village bell, the presentation of Colors, a short play about the signers of the Declaration, refreshments and much more. 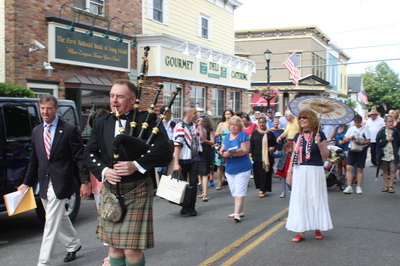 The highlight of the morning’s event will be a reading of the Declaration of Independence by a variety of Sea Cliff villagers. Please be sure to be there and bring your family and friends. Start this holiday by remembering what the picnics and fireworks are really all about!